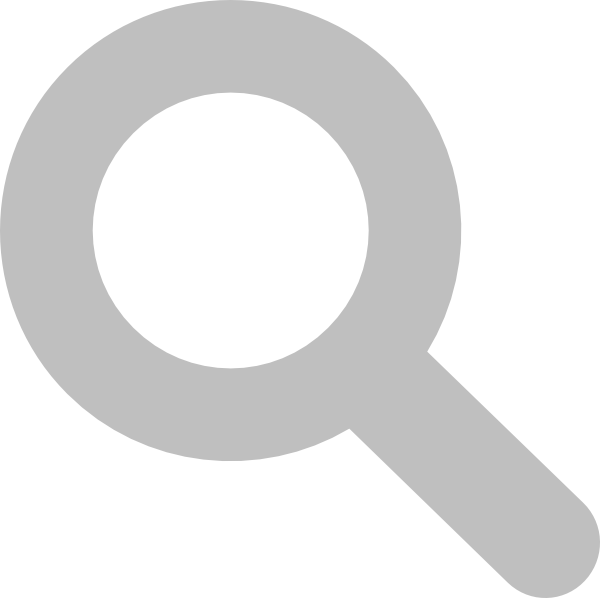 What's the Circular fibres initiative? 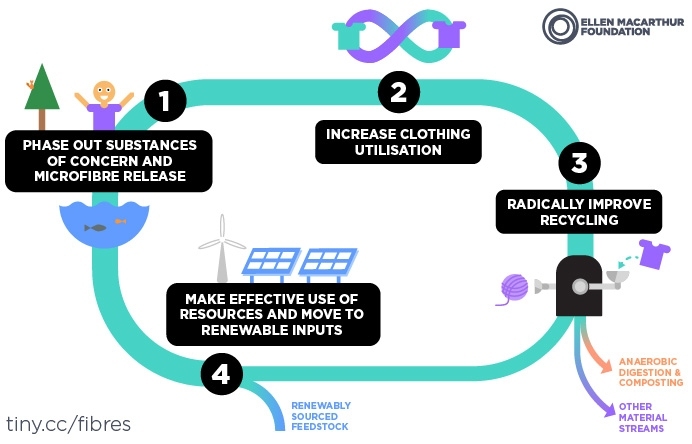 The initiative brings together key industry stakeholders to create a circular economy for textiles, starting with clothing. Clothes are an everyday necessity, and for many an important expression of individuality. Yet the way clothes are made and used today is massively wasteful and polluting. The Circular Fibres Initiative brings together industry leaders and other key stakeholders to collaborate and innovate towards a new textiles economy, based on the principles of a circular economy. 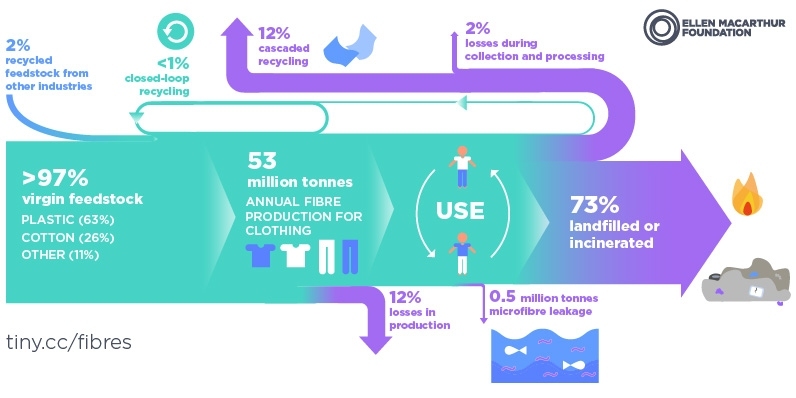 Aiming to deliver benefits to businesses, society and the environment, while phasing out negative impacts such as waste and pollution, the ambition is to spur the creation of a textiles economy fit for the 21st century. 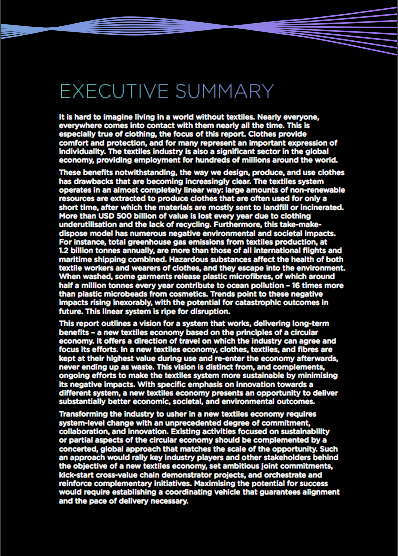 The report lays out for the first time, a vision for a system that not only puts a stop to these damaging trends, but also summons the creative power of the fashion industry to build a textiles system that provides benefits to business, society, and the environment. 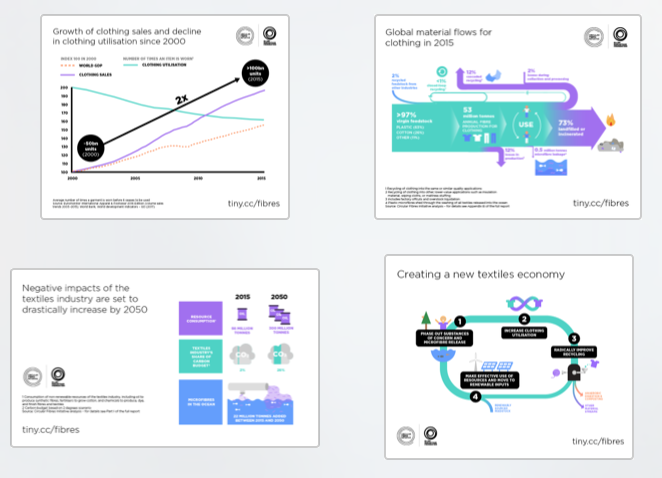 In such a new textiles economy, clothes would be designed to last longer, be worn more, and be easily rented, resold or recycled, and no toxic substances or pollutants would be released during their production and use. Realising this vision will require collaboration of unprecedented scale and depth. Industry leaders including H&M, Lenzing, and NIKE Inc. as Core Partners, and C&A Foundation as Philanthropic Funder, have endorsed the new vision and report, to which they have contributed along with over 40 other influential fashion brands, leading businesses, NGOs, public bodies, and experts. 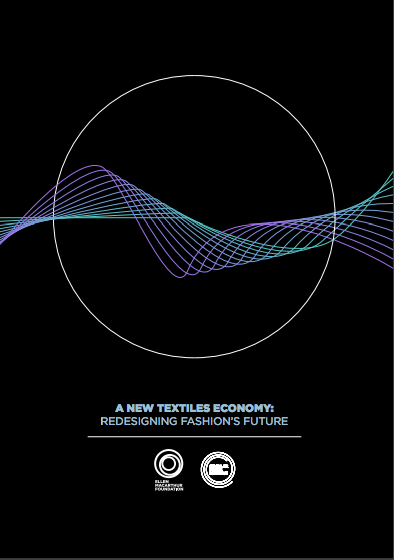 Launched in May 2017 at the Copenhagen Fashion Summit, the Circular Fibres Initiative brings together stakeholders from across the industry including brands, cities, philanthropists, NGOs, and innovators to collaborate and create a new textiles economy, aligned with the principles of the circular economy. It is supported by: H&M, Lenzing, and NIKE Inc. as Core Partners; C&A Foundation and Walmart Foundation as Philanthropic Funders; and Cradle to Cradle Products Innovation Institute, Danish Fashion Institute, Fashion for Good, Mistra Future Fashion, and Sustainable Apparel Coalition as Affiliate Partners.